Mizuno table tennis shoes - The best Mizuno shoes available on the market! If you are doing extensive research on table tennis shoes, you will definitely find Mizuno table tennis shoes. For several years, these shoes are the most sold and most popular TT shoes. The Japanese AND Chinese table tennis national team uses Mizuno table tennis shoes. For example, Ma Long, Xu Xin, Zhang Jike, and Fan Zhendong use the Mizuno Wave Drive 7. It is very likely that these, and other top-players will also switch to the new Wave Drive 8. Mizuno table tennis shoes, but also the famous Mizuno running shoes, are examples of high-quality products. The company is located in Japan, was founded in 1906, and is market-leading not only in terms of shoes for table tennis. Quite the contrary is the case: Running shoes, and articles associated with other sports, such as handball or basketball, have a high market share. Why are Mizuno table tennis shoes so popular? The decisive argument making many people buy this TT shoe is its great processing quality. Considering the development of table tennis products, rubbers and blades are definitely the focus. Hence, table tennis brands like Andro or Joola will probably not be able to create such sophisticated shoes (let alone superior shoes) as Mizuno shoes are. When producing shoes, Mizuno uses its know-how for different sports. 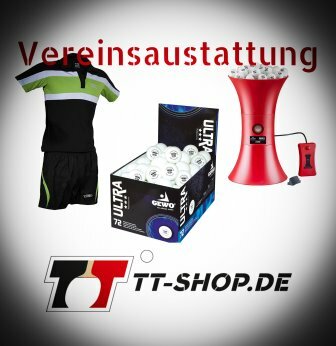 Therefore, most of its sales are generated in the area of running sports, and certain indoor team sports. We think that it is very remarkable that Mizuno keeps its long tradition with respect to table tennis shoes. 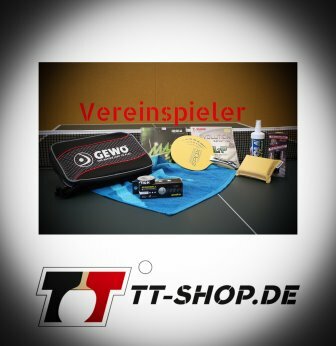 Many other brands, like Adidas, tried to take root in the table tennis sector, however, without success. Hence, one could speculate that there could be another company trying to take root, and producing high-quality table tennis shoes. This did not happen so far. All common table tennis brands produce their shoes in China, and only stamp their logo on them. In contrast, Mizuno table tennis shoes are "real" shoes, real table tennis shoes! Mizuno´s long lasting company history (foundation in 1906!) 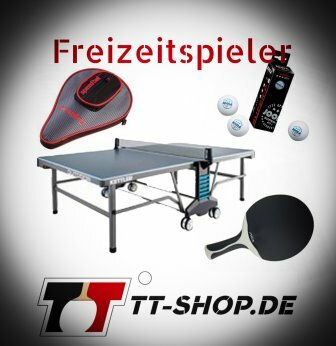 guarantees much experience, good quality, and permanent product improvements with respect to table tennis and other needs. The Japanese shoe manufacturer Mizuno (European site in Belgium) seasonally produces and sells table tennis shoes. This means that we need to pre-order the Wave Drive 8 table tennis shoe almost half a year in advance. The amount of delivery must then be sufficient for approx. 1 year, because then the new season starts. In exceptional cases, the shoes are sold during various seasons, but there are generally details which are changing. The current (2017/2018) version is called Mizuno Wave Drive 8. This table tennis shoe is available in red/white design. Furthermore, it convinces with a good price-performance ratio, improved Wave Technology, breathability, and a maximum wearing comfort. The Wave Drive Z from Mizuno is the 2017 model with a black/yellow design. This TT shoe is known for its perfect mixture of cushioning and comfortable materials. One highlight is provided by the Ap+ midsole which, combined with the Mizuno Wave technology, causes an optimal, table tennis-specific cushioning. The Wave Drive Z is probably the lightest table tennis shoe from Mizuno. This is achieved by e.g. the prime-skin upper material: A very soft, light-colored material making the Wave Drive Z a unique shoe!